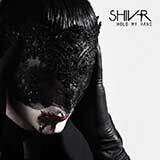 Australia's Shiv-r is the new force in the field of dark electronic music. Consisting of Lee Bulig (music) and Pete Crane (vocals), neither member currently resides in their home country or even remotely close to each other. Despite the geographical distance, the duo is in tune enough with each other to write music as if they are in the same room. 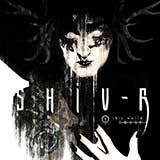 The key characteristics of the Shiv-r sound are haunting, neoclassical melodies, harsh percussive club sounds, clean male vocals delivered in shouts and whispers, sparse rhythm guitars and an overwhelming dark atmosphere. Metropolis was so impressed by their music that we are pleased to release Hold My Hand in 2010.